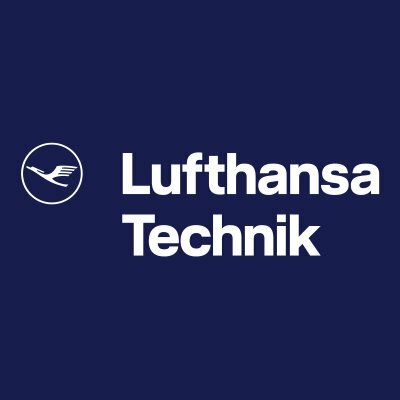 MONTRÉAL, April 3, 2019 /CNW Telbec/ – Lufthansa Technik AG, one of the leading providers of technical aircraft services in the world, is expanding its Montréal site for maintenance and repair of state-of-the-art aircraft engines. Aiming to triple the local capacity for its innovative Mobile Engine Services offerings, the company plans to create 50 new jobs in Montréal-Dorval by the end of 2021. The move to the new premises is accompanied by a plan to create a professional training workshop on the site, inspired by the German dual model.